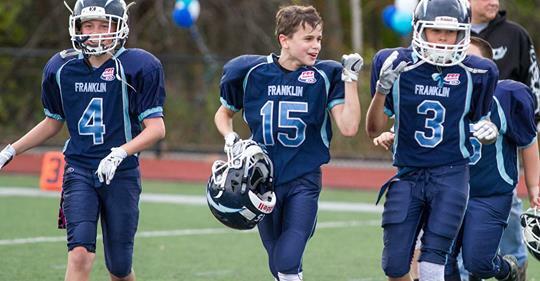 2019 Spring Football K-1, 2-8th Grade Registration Open!!!! REGISTER NOW ONLINE: www.worcestercowboys.org SAVE 10.00 For Early Registration from February 10th to March 9th 2019. WE ENCOURAGE YOU TO REGISTER ONLINE TO SECURE YOUR SON OR DAUGHTERS SPOT!!!!!!!! Discounts given online and face to face for multiple player families. Please email us back with any questions.